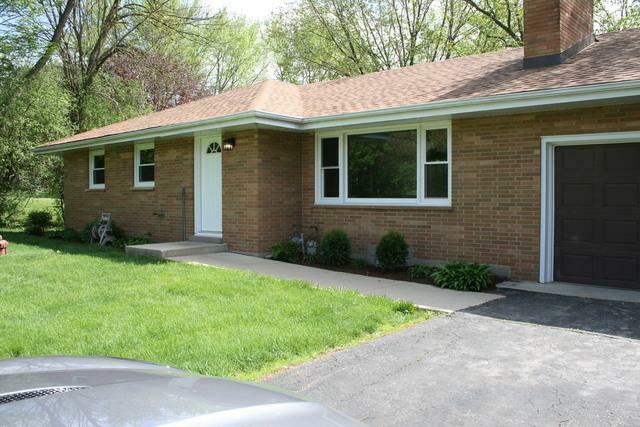 Completely renovated Ranch house. 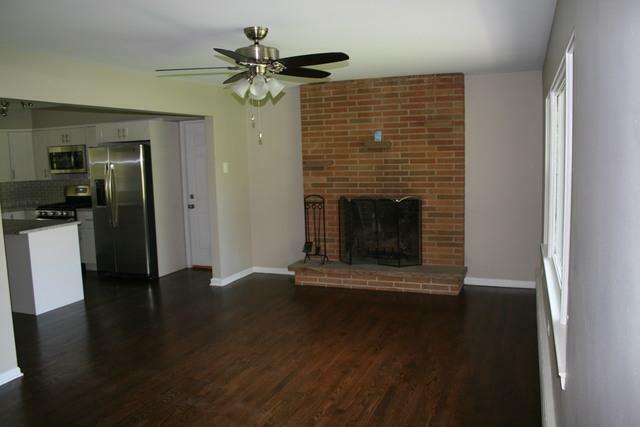 Hardwood floors throughout the first floor and a finished lower level. Did I mention 5 Bedrooms and 2 full baths. 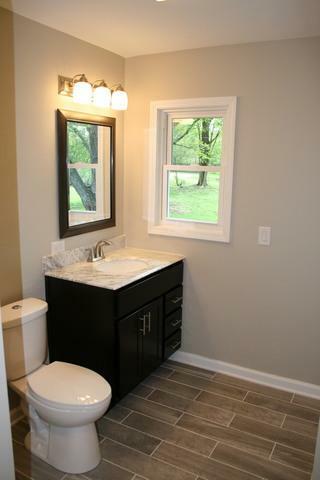 Master bath has quartz counters and double sinks. Kitchen has been completely redone with granite counters and stainless steel appliances. 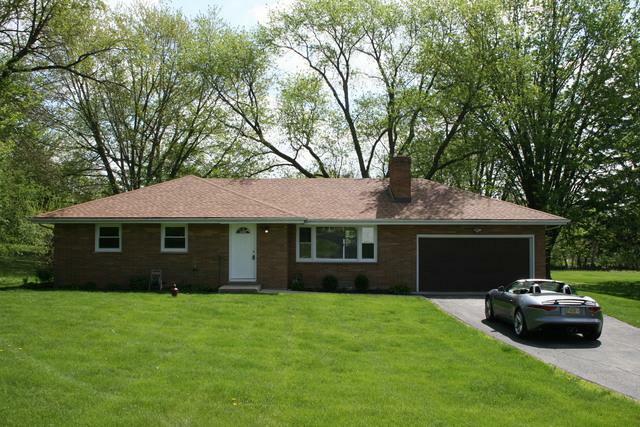 Huge sprawling yard, covering just under an acre. New windows, New roof.